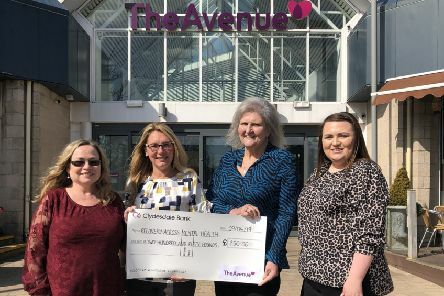 The Avenue Shopping Centre in Newton Mearns recently awarded RAMH (Recovery Across Mental Health) with their £250 from The Avenue Community Fund. 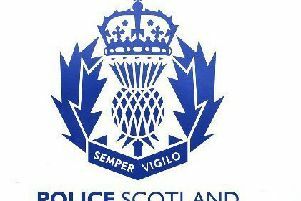 Detectives in Govan are appealing for information after two men were found injured in Govan on Sunday, April 21. 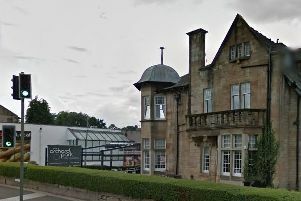 Giffnock’s Orchard Park Hotel, Bar and Grill is celebrating after being named the best venue in East Renfrewshire. 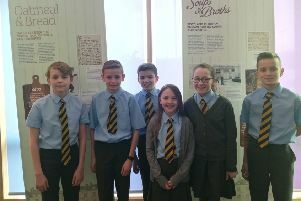 Pupils and the public are being given a fascinating insight into the development of the Scots’ diet over the past 400 years. 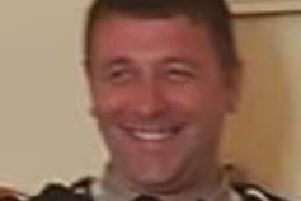 The victim of Thursday’s murder in Thornliebank has been named as Anthony Ferns (33), who was mortally wounded in a savage attack in Crebar Street at around 10pm. 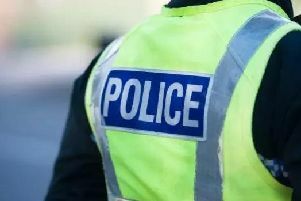 A 33-year-old man has died after he was found seriously injured following a disturbance in Thornliebank. 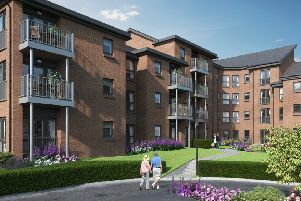 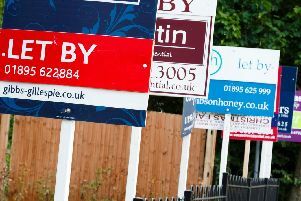 Award-winning retirement housebuilder, McCarthy and Stone, is on the hunt for local charities to lend a hand to in and around Glasgow Southside so it has joined forces with the The Extra to find worthy causes to support. 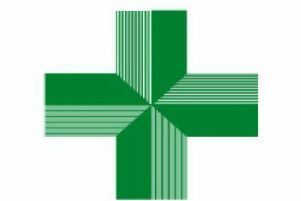 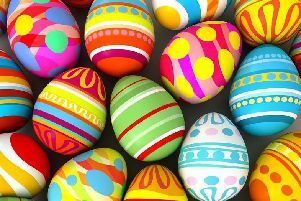 All pharmacies, with the exception of those located within Health Centres, are open as normal on Friday, April 19. 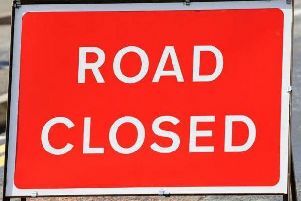 Harelaw Avenue, Neilston footpath will be closed for essential carriageway resurfacing works from next week. 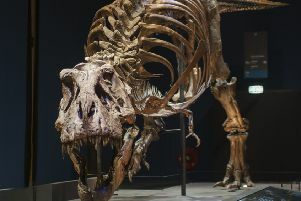 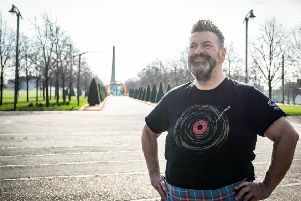 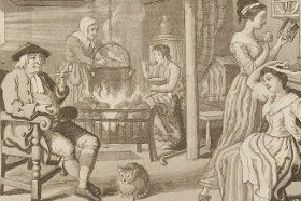 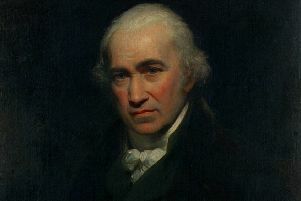 A touring display from the National Library of Scotland tells the fascinating story of the development of the Scots diet over the past 400 years, and will be on show at East Renfrewshire Libraries until Thursday, July 4. 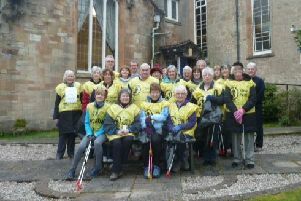 Members of Busby Parish Church were joined by some local residents for its 11th annual litter pick around Busby as part of Keep Scotland Beautiful’s Clean Up Campaign. 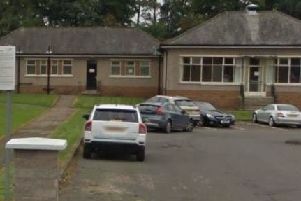 Two nurseries, offering up to 160 places, will be built in East Renfrewshire after planning chiefs backed a council scheme. 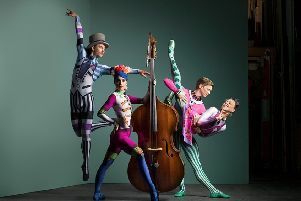 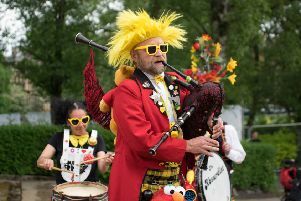 Join Southside Fringe on the opening weekend of the festival for a community extravaganza on Saturday, May 11.